My Favorite Movie Ever is The Princess Bride. I’m reasonably sure it’s the movie I’ve watched more than any other; my family and I have owned it in several different editions, including the very first VHS version in the late 1980s. Its theme music accompanied me down the aisle at my wedding to Tall Paul in October 2006. I recite the script while watching it, and will drop lines from it into conversation in response to even the slightest, most vaguely related prompt; I consider myself a specialist in “Princess Bride Quotes For All Occasions.” I strongly suspect that all of this probably makes it annoying for anyone to watch the movie with me—unless you’re my son, who was raised on it and shares most of my (probably annoying) habits related to it. Much as I adore it, I admit that The Princess Bride is not perfect, and that its primary weakness concerns its title character. Buttercup has almost no agency in her own story, which is all about what happens to her as enacted by the men around her, and what those men are doing when she’s not around at all. It’s a function of the type of story that it is–a “classic tale of true love and high adventure” in a man’s world–and perhaps someday someone will give it a feminist reinterpretation (The Princess Pirate?). In the meantime, I suppose you could let that cancel out the many delights this story has to offer–comedy, drama, romance, adventure, epic battles of swords and wits, etc. As you wish. But I won’t. I really didn’t think I could love this movie more, but As You Wish: Inconceivable Tales from the Making of The Princess Bride, the story of the film’s creation as related by The Man in Black/Westley himself, Cary Elwes, may have convinced me otherwise. Elwes is fully aware that without The Princess Bride, his own story would be very different, but he also recognizes that the story of this film is so much more than his own. It’s also the story of the book that inspired it and the man who wrote them both; the director whose love for the novel made him the right person to film it, after more than a decade of failed attempts; the talented crew who pulled the production together; and the precise, perfect casting that brought its characters to such memorable life. Conversations with many of these people are included in the book, and what emerges is the narrative of a formative experience and labor of love for nearly everyone involved. 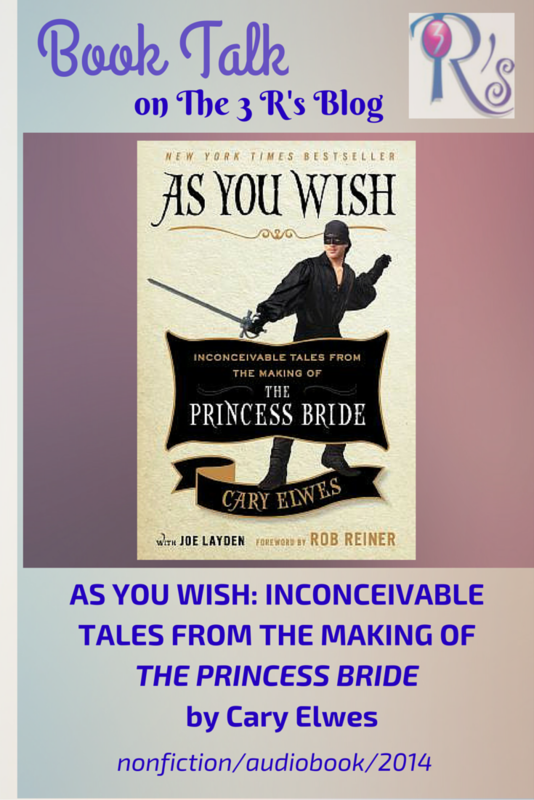 It seems like a new version of the novel in audiobook is long overdue, but you can read As You Wish in audiobook now, and if you’re a fan of The Princess Bride, I eagerly encourage you to do so. My sister remarked after finishing the hardcover edition that “(i)t is one of the few books I’ve read that I thought would be enjoyable to hear as an audiobook, particularly if it included soundbites from the other actors in the movie.” Well, it does include those soundbites, along with Elwes’ own thoroughly charming narration. As You Wish turned out to be my last audiobook of 2014, right after Amy Poehler’s Yes Please, and I’m so happy to have ended the year with two such delightful listening experiences. Cary Elwes was inspired to share his memories and give fans an unprecedented look into the creation of the film while participating in the twenty-fifth anniversary cast reunion. In As You Wish he has created an enchanting experience; in addition to never-before seen photos and interviews with his fellow cast mates, there are plenty of set secrets and backstage stories. With a foreword by Rob Reiner, As You Wish is a must-have for all fans of this beloved film. “The note simply read: IMPORTANT. “It was a message from my agent, Harriet Robinson, that had been slipped under my door by a bellhop at the Hotel Kempinski, where I was staying. “I immediately picked up the phone and dialed her number. This would be the call that actually changed my life. After I reached Harriet on the line she began to tell me that she had arranged an important meeting for me. That the director of This Is Spinal Tap, Rob Reiner, and his producing partner, Andy Scheinman, were planning on coming to Berlin to see me. “She said they were hamstrung by a tight preproduction schedule and were still looking for an actor to play the pivotal role of Westley in a film version of The Princess Bride. 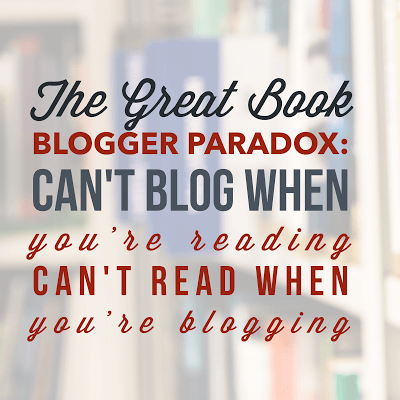 “’I think so, yes,’ came the response.